Living in this toxin filled environment leads to a wide variety of illness including hairfall and baldness at a much younger age. We shall be sharing knowledge of various natural alternatives that can be used instead of toxin laden cleansers and cosmetics. 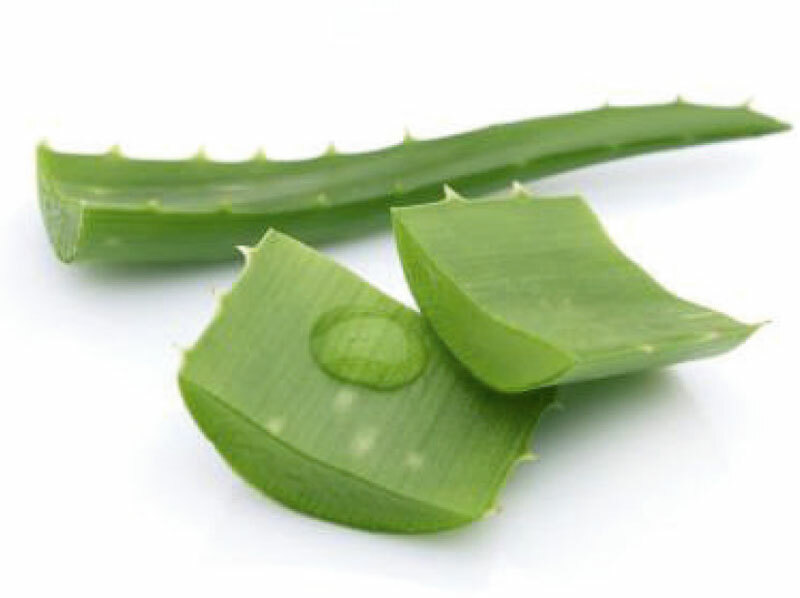 Enzymes in aloe vera dissolve dead skin cells and excess sebum which can clog hair follicles. Aloe Vera contains salicylic acid, an anti-inflammatory and mild anti-biotic. It is also an excellent moisturizer with a molecular structure similar to keratin, the prominent protein that makes up skin and hair. 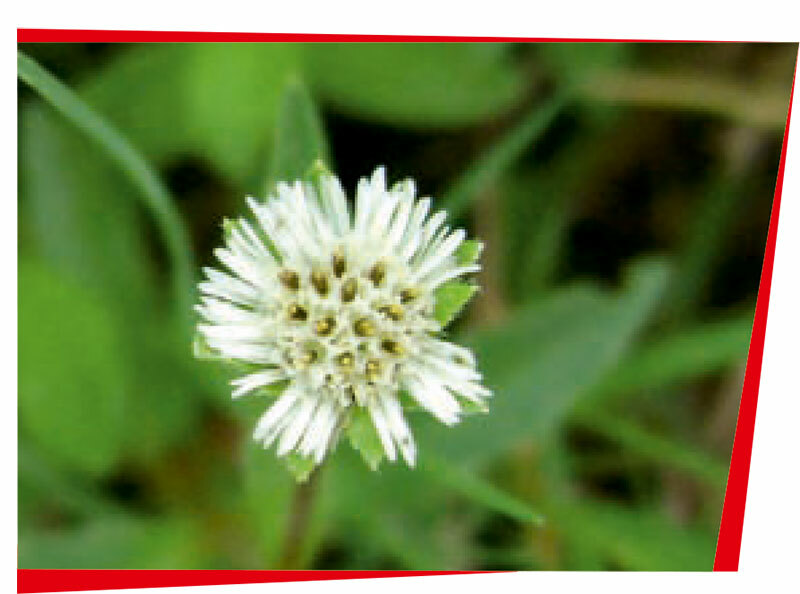 For this reason, It is one of the best carriers for other herbal remedies that promote hair growth. 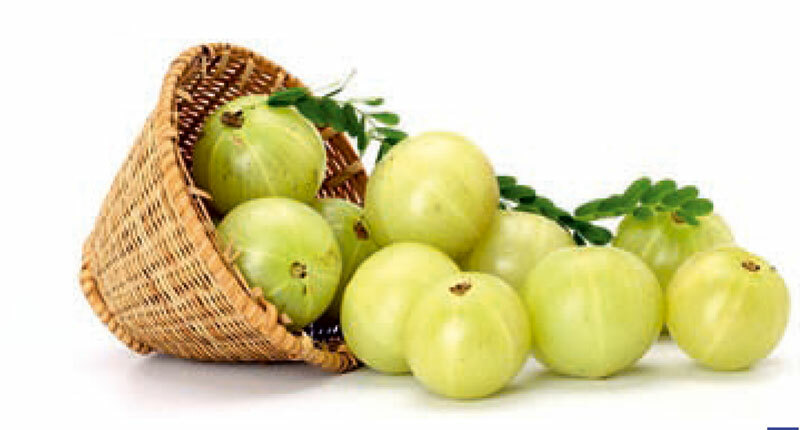 The Indian Gooseberry contains numerous anti-oxidants including vitamin C which is necessary for collagen production. Hard to believe anything out of this clinic after that PR campaign claiming Dr A invented BHT. actually yes. bht was invented by us. World’s first conclusive case report, a full study on how body hair grows and does not change characteristics were both published in peer reviewed indexed journals by our centre. However, that is irrelevant and I think you are deliberately trying to remove the topic off its educational track. Please do not do so. There are others who can benefit from it. 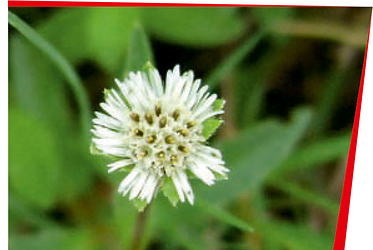 An ancient ayurvedic herb considered to be one of the most helpful natural means for encouraging hair growth. 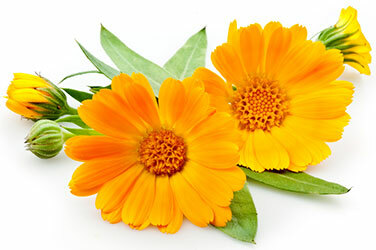 The flowers of Calendula are rich in minerals and anti-oxidants. Calendula oil applied to the scalp promotes growth of stronger hair by increasing collagen production and blood circulation in scalp. 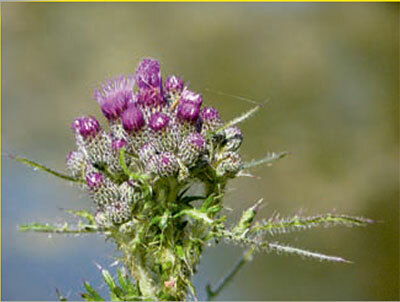 The root of the Burdock plant has many traditional medicinal uses including as an anti-inflammatory scalp treatment. 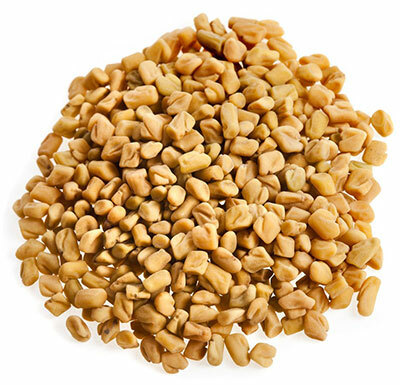 Fenugreek - a vitamin-rich herb helps to improve blood circulation and stimulate hair growth. 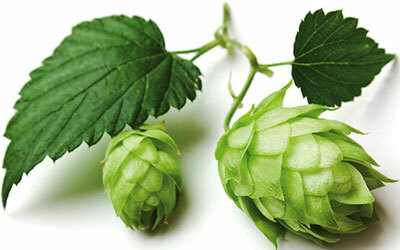 Soak its seeds in water overnight. Next morning, grind them into a fine paste. 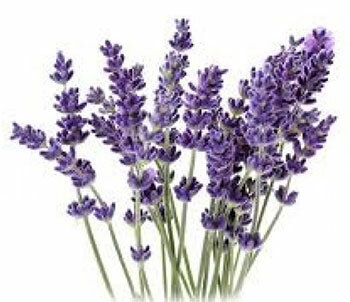 The oil of Lavandula augustifolia is a powerful anti-inflammatory, anti-microbial, and an anti-septic. Lavender oil stimulates circulation in the scalp, strengthens new hair growth, and helps to balance the natural oil production of the scalp, making it a popular choice for people of all skin types. 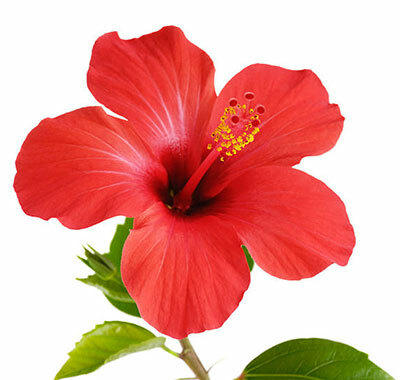 Hibiscus flowers contains vitamins and anti-oxidants that improve scalp and hair health. Add fresh blossoms (or if you can’t find them fresh, use dried hibscus leaves and flower petals) to coconut oil and grind into a fine paste. Mineral-rich Equisetum arvensa is a hugely popular natural solution for promoting hair growth and a healthy scalp. 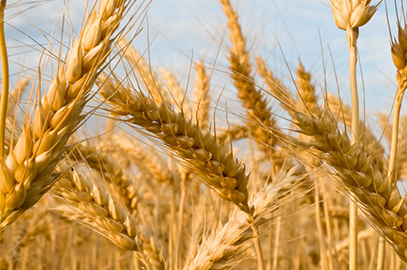 Horsetail works by stimulating blood vessels that supply oxygen to hair follicles. 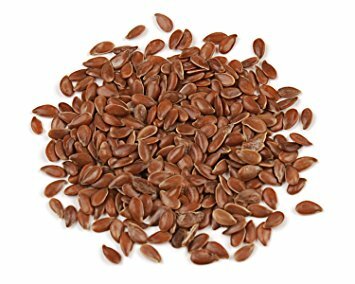 It contains quercetin, a flavonoid with anti-allergy and anti-viral capabilities and silica - a NUTRIENT which helps to repair damage and fortify new and existing hair against breakage. 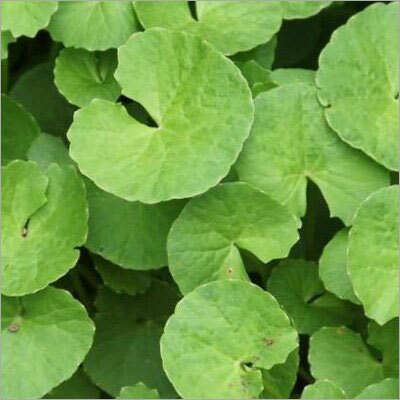 To prepare this herb, steep one part dried horsetail in two parts water for an hour at lst. 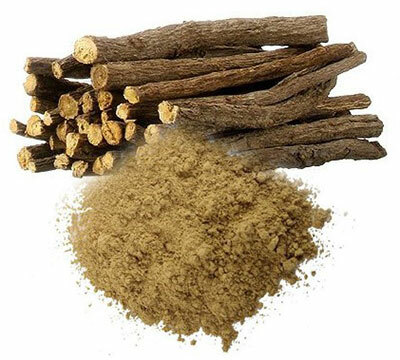 Glycosides, triterpene saponins, and flavonoids naturally occurring in licorice root work to nourish the scalp and heal damage caused by fungal infection, eczema, environmental allergens, and chemical exposure. 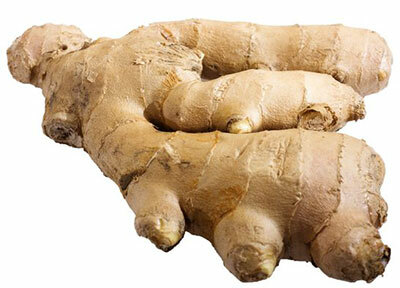 To make a licorice root cleanser, add one tablespoon of dried licorice root to three cups of boiling water. 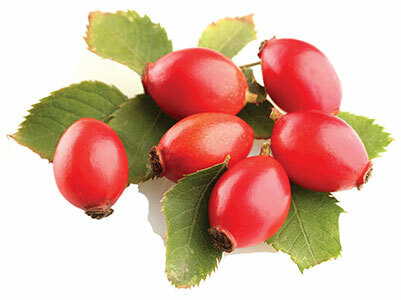 The fruit of Rosa canina, the wild rose is one of the best sources of vitamin C (containing around fifty percent more than oranges) making rose hips a powerful herbal stimulant for hair growth. Simmer or soak rose hips in water until they become soft enough to crush. 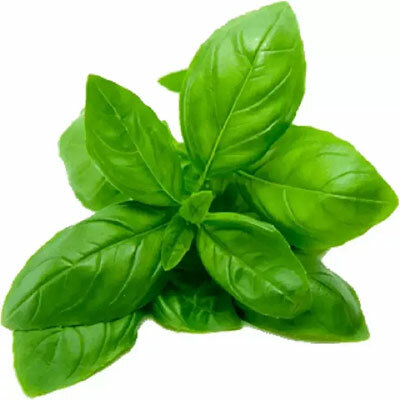 Mix with a moisturizer to form a paste that can be applied to the scalp and hair.